Believe it or not, I try to act normal when meeting new people. 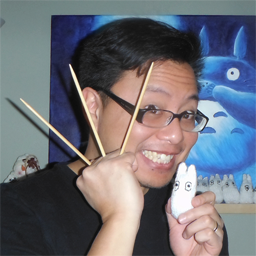 If I am successful, then the group will have no idea that I am geeky, nerdy, or even asian. Well, ok, sometimes I can’t contain my love for rice, so that may give me away. 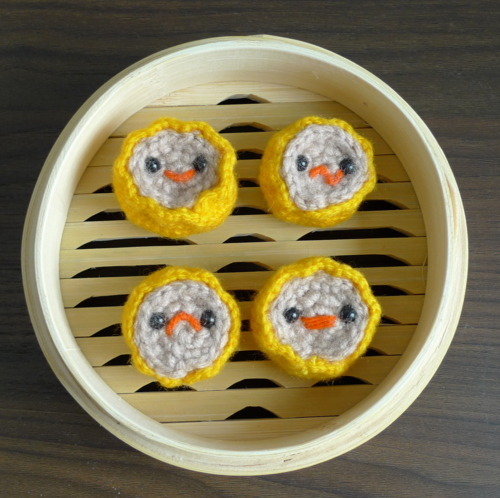 It would be hard to have knitted rice, so here is knitted Siu Mai. How AWESOME is that? Click for the pattern available at All About Ami.